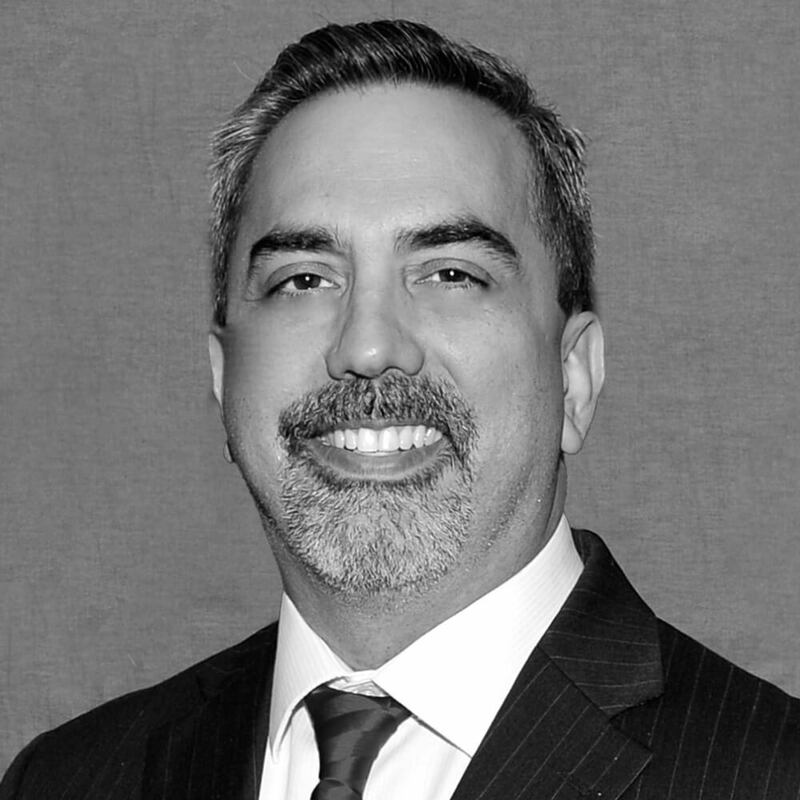 Dr. Emilio Cordova has served as chief executive officer of SAMDI Tech, Inc. since January 2015. He brings over 20 years of management and executive experience in contract research. Throughout his career, he held leadership positions in sales, marketing and business development including positions at Worldwide Clinical Trials, Bioanalytical Systems, Inc., and AIT Bioscience. Dr. Cordova has a PhD from the University of Miami and an MBA from Purdue University’s Krannert School of Management. In addition, he completed an NIH post-doctoral fellow appointment at Harvard University under the guidance of Dr. George Whitesides. Get results you can trust.